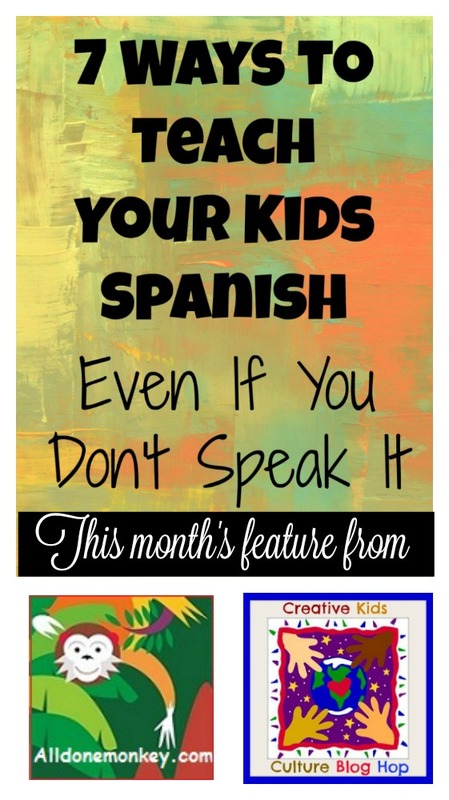 Here’s my favorite from last time: 7 Ways to Teach Your Kids Spanish Even If You Don’t Speak It. I love Leanna’s blog post on teaching your kids Spanish even when she doesn’t speak. When there’s a will there’s a way, and this momma definitely share some great tips that can very well be incorporated into any language, not just Spanish.